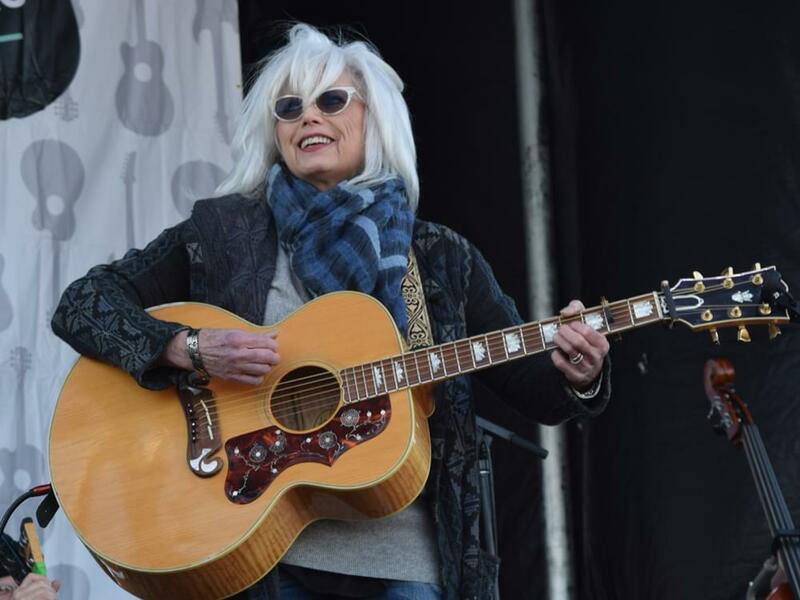 Grammy-winning country stars Chris Stapleton and Emmylou Harris have been added to the lineup for the Grammy Awards on Jan. 28. Chris, who has won two Grammys, and Emmylou, who has won 13 Grammys, join previously announced country performers Brothers Osbourne, Eric Church, Maren Morris and Little Big Town. Other performers include Alessia Cara, Cardi B, Childish Gambino, Gary Clark JrMiley Cyrus, Daddy Yankee, DJ Khaled, Jon Batiste, Luis Fonsi, Elton John, Kesha, Khalid, Lady Gaga, Kendrick Lamar, Logic, Patti LuPone, Bruno Mars, P!nk, Ben Platt, Rihanna, Sam Smith, Sting, SZA, Bryson Tiller, U2 and Zuleyka Rivera.